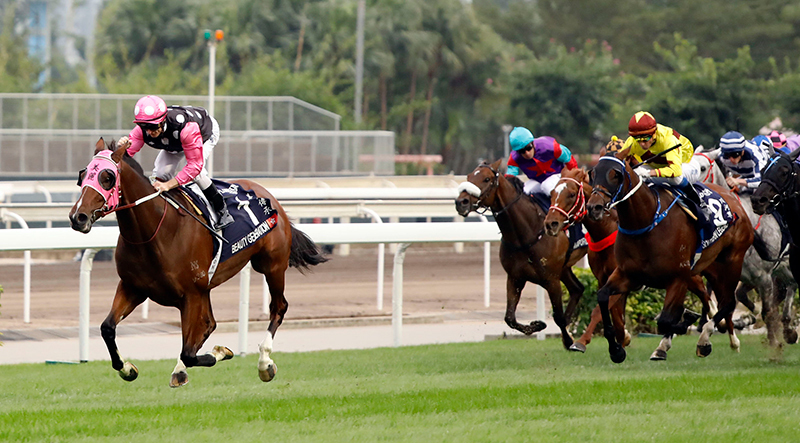 Beauty Generation demolishes a top-class field to take the LONGINES Hong Kong Mile. John Moore has already produced one star miler to grace the highest reaches of the LONGINES World’s Best Racehorse Rankings in Able Friend but the trainer was left with no hesitation in proclaiming Beauty Generation superior, after Zac Purton steered him to an imperious three-length success. 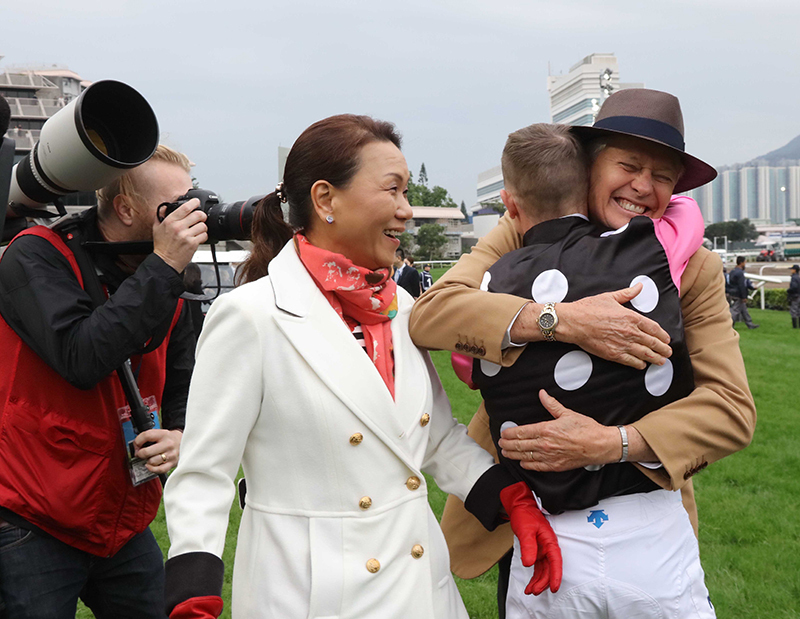 Zac Purton gets his eighth HKIR success. 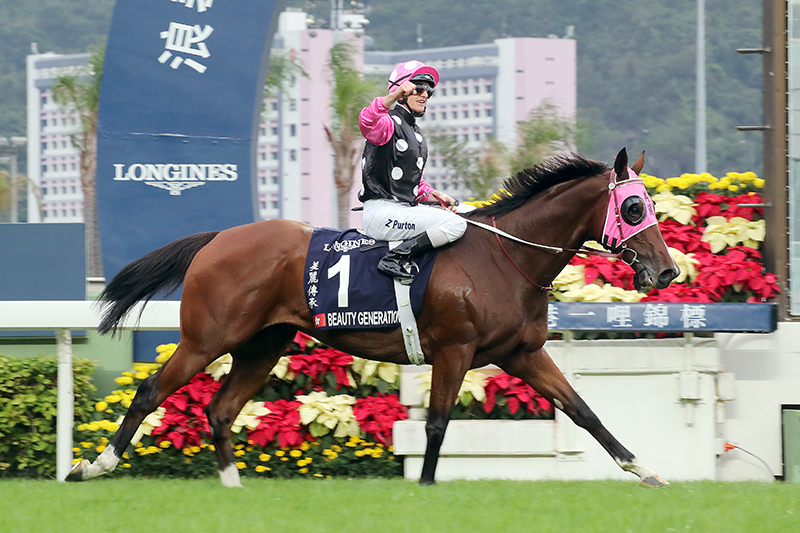 Beauty Generation defends his crown in the Hong Kong Mile. In 2019 wider horizons will give him every chance of soaring to new heights.